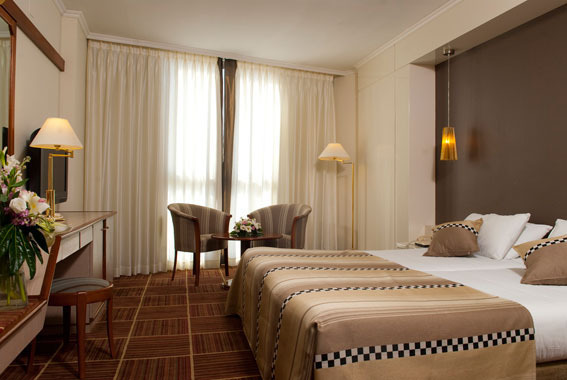 Family RoomThe rooms measure 43 m² (462 ft²), and contain a double or twin bed and a pull-out sofa, both ion a large, open space. Bathrooms are fitted with a bathtub and shower. 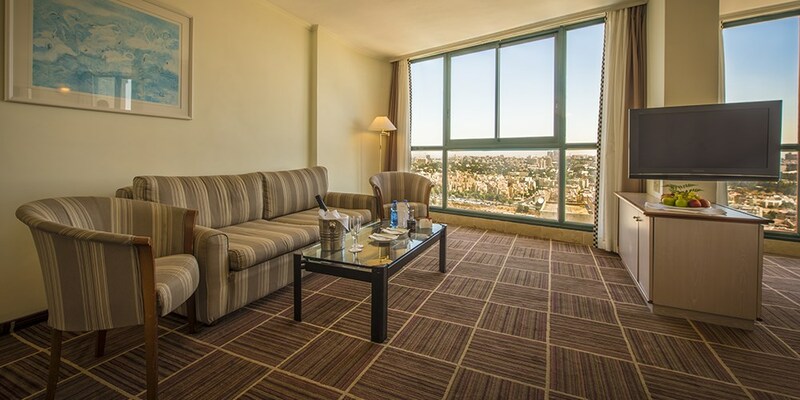 Rooms have panoramic views of Jerusalem.